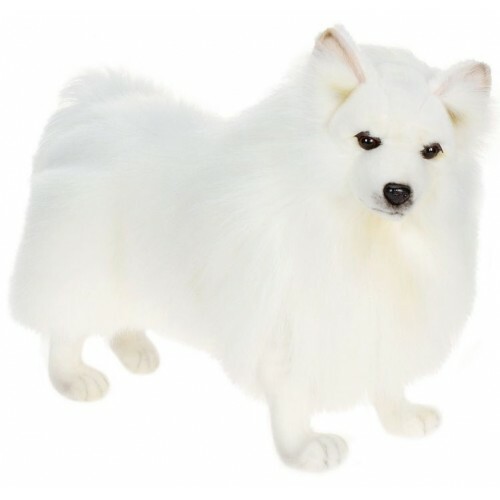 Everything from the softness of the fur to the details of the face, this particular product showcases fine handcrafted work replicating this trending breed of dogs. This plush, like all the others, are not stamped out and hand made instead to ensure quality and uniqueness like the animals themselves. This life sized and lifelike plush is perfect if your kids want a pet dog, but you don't want to deal with the shedding, noise, and mess.